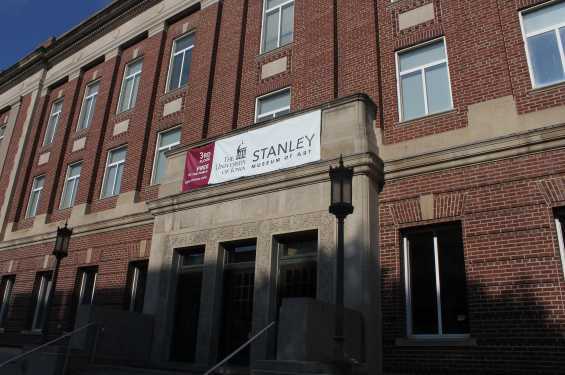 The University of Iowa Stanley Museum of Art, established in 1969, has one of the top university art collections in the country. Approximately 12,400 objects constitute diverse collections that include paintings, sculpture, prints, drawings, photographs, ceramics, textiles, jade and silver. The Elliott Collection includes paintings by Braque, De Chirico, Kandinsky, Léger, Marc, Matisse, Picasso and Vlaminck, among others. 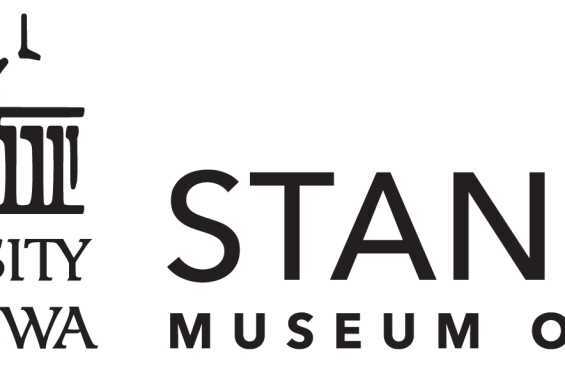 The Stanley Collection of African Art is part of one of the most significant collections of African art in the country which numbers almost 2,000 objects. Other significant areas of the collections include nearly 5,300 prints spanning the history of Western printmaking, several hundred ceramics (primarily American studio ceramics), Pre-Columbian objects as well as small but superb groups of ancient Etruscan and Roman art, and Native American ledger drawings. Two of the most well-known works in the collections were given to the Museum by the School of Art and Art History: Max Beckmann’s triptych, "Karneval," purchased by the faculty in 1946, and Jackson Pollock’s "Mural," painted in 1943 for Peggy Guggenheim which she gave to the university in 1951. After the flood of June 2008, the museum building was permanently evacuated. 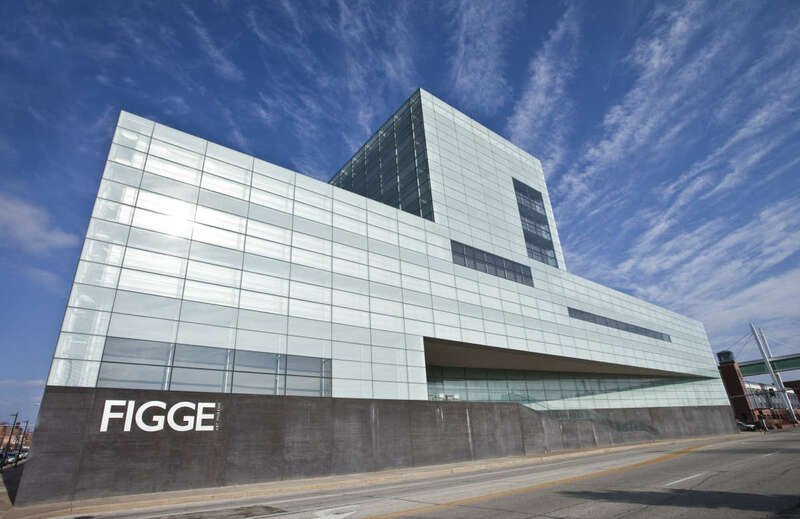 The collections were moved and today are temporarily located in the Figge Art Museum in Davenport, Iowa, fifty miles from Iowa City. The museum’s dedicated space on campus is the UIMA@IMU, a 4,000-square-foot visual classroom in the Iowa Memorial Union housing 500+ works of art from the collections. Through the use of temporary facilities and creative outreach, the museum continues to offer the invaluable experience of art to the University, the community, the state of Iowa and beyond. 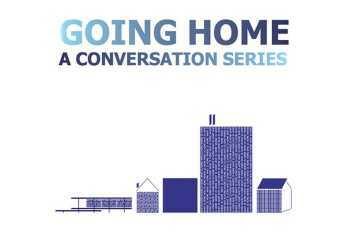 The museum remains steadfast in its mission while working to rebuild a permanent facility and continues to build and preserve its remarkable art collection, present ground-breaking exhibitions, offer K-12 programming for hundreds of Iowa students each year, and create opportunities for UI art students and faculty. Please see the website for temporary exhibit locations.